Ashley is the best! I found her through Instagram and immediately loved her style. We really wanted an engagement session that showed off the beautiful urban aspects of downtown Memphis and she knew all the best spots. I sent an inquiry through her website and got a response on the same day! We scheduled a shoot date pretty quickly after that, and she even let us reschedule when we had a conflict come up. During our shoot, she was easygoing, fun, and knew how to make us relax a little bit. The poses she chose were perfect for us, as I told her in advance that we weren't the fondest of PDA. 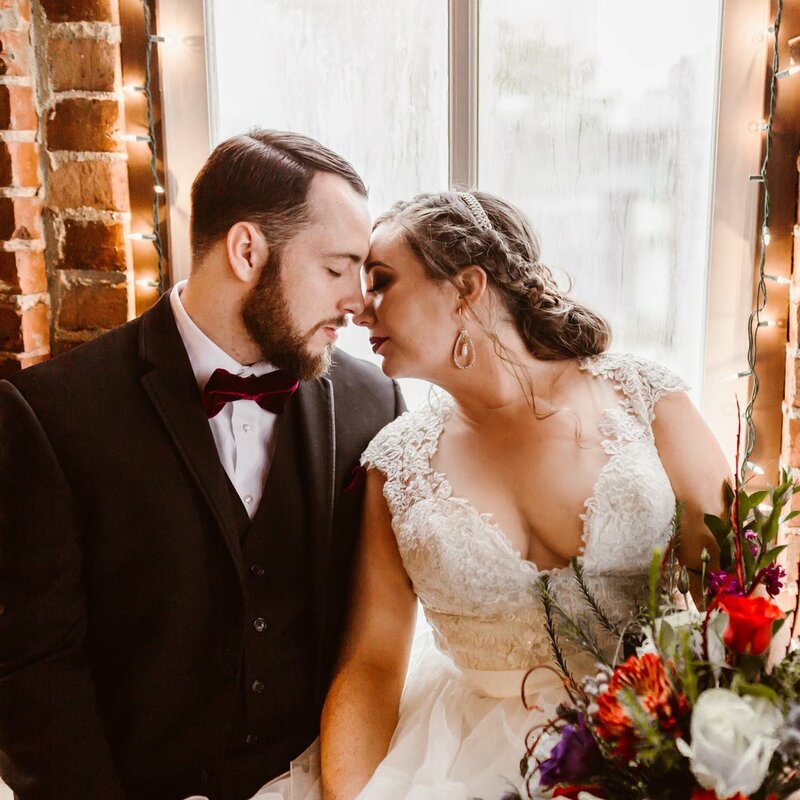 We got our photos back in what seemed like no time! Maybe two weeks. They all turned out amazing and worked perfectly for our Save the Date cards! I would recommend Ashley to anyone! WOWWW. We just completed our engagement session 4 hours ago and literally, I am already obsessed with Ashley. Let’s talk about how great she is: 1. Our session today was SO. MUCH. FUN. I think we all laughed way too hard. 2. You want to talk about how nervous I was to pose in front of the camera? Trust me. She walked us through every step and man, she definitely knows what she’s doing cuz my pictures are STUNNING (and I only saw 6 of them as a sneak peek!) 3. Ashley took us to places that gave us the backdrop/scenery of our dreams - from green foliage to historic buildings which was PERFECT and exactly what we wanted. 😍 4. I get married in 9 months and I cannot wait to step in front of Ashley’s camera on our wedding day. She has got us THAT EXCITED to shoot again. 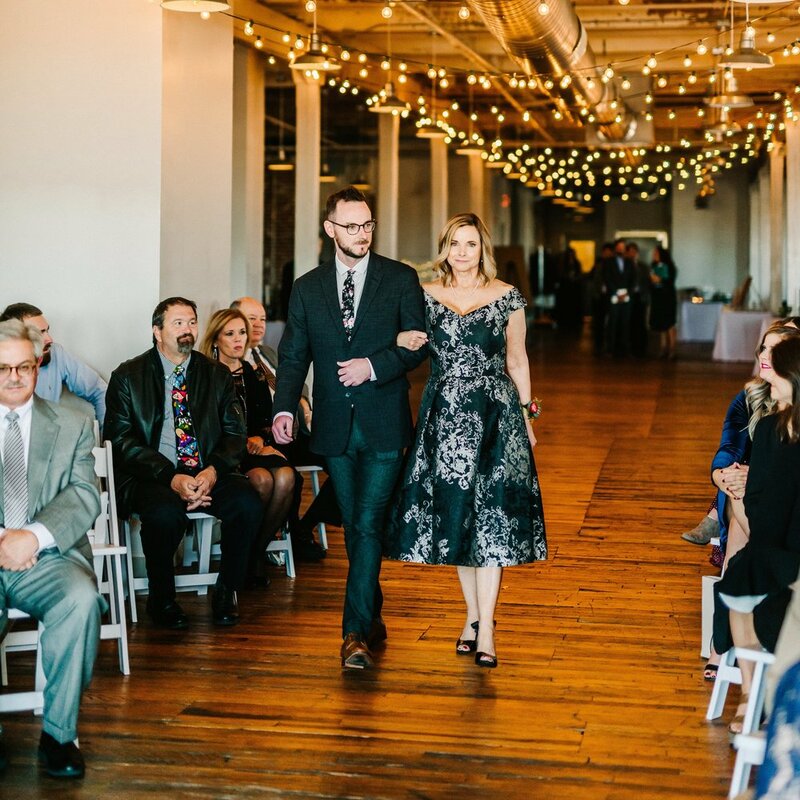 You will not be disappointed to have Ashley Benham capture beautiful, timeless moments of you as a couple through her photos. 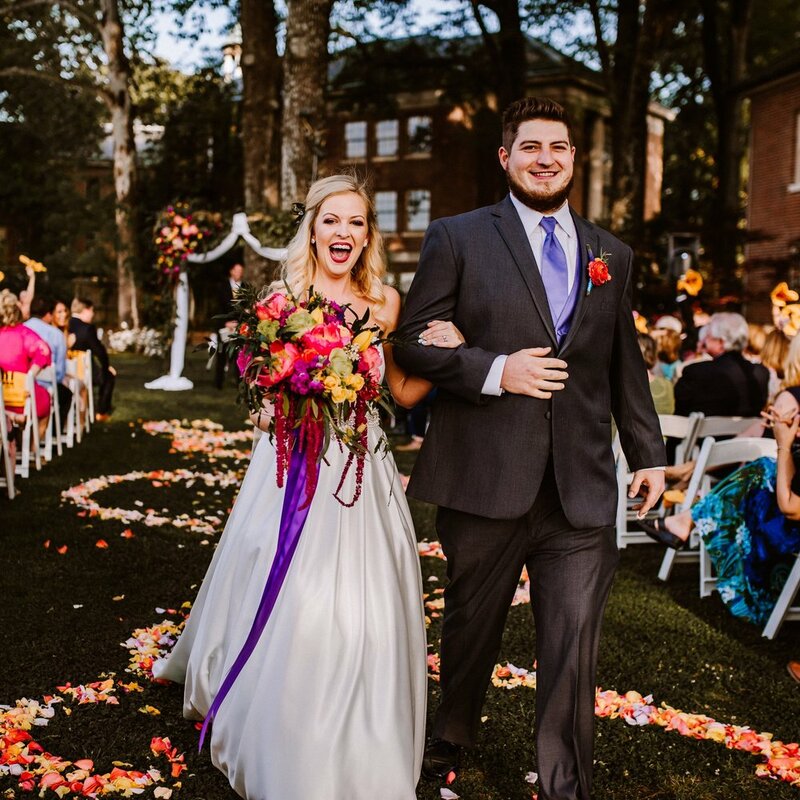 “I am so happy that I chose Ashley to photograph our wedding! She really is so very talented. She knew exactly what to tell us to do and where to go to get the most beautiful pictures! I love my husband, but it is so wonderful to be able to see what our love looks like and Ashley gave that to us! She even gave us a wooden USB drive with all our pictures, printed some out for us and put them in a beautiful wooden box with other goodies! If you are looking for a great photographer that's easy to work with and knows what they are doing look no further! Ashley Benham is the BEST!!" "Ashley is phenomenal, and we couldn’t have asked for a better photographer. 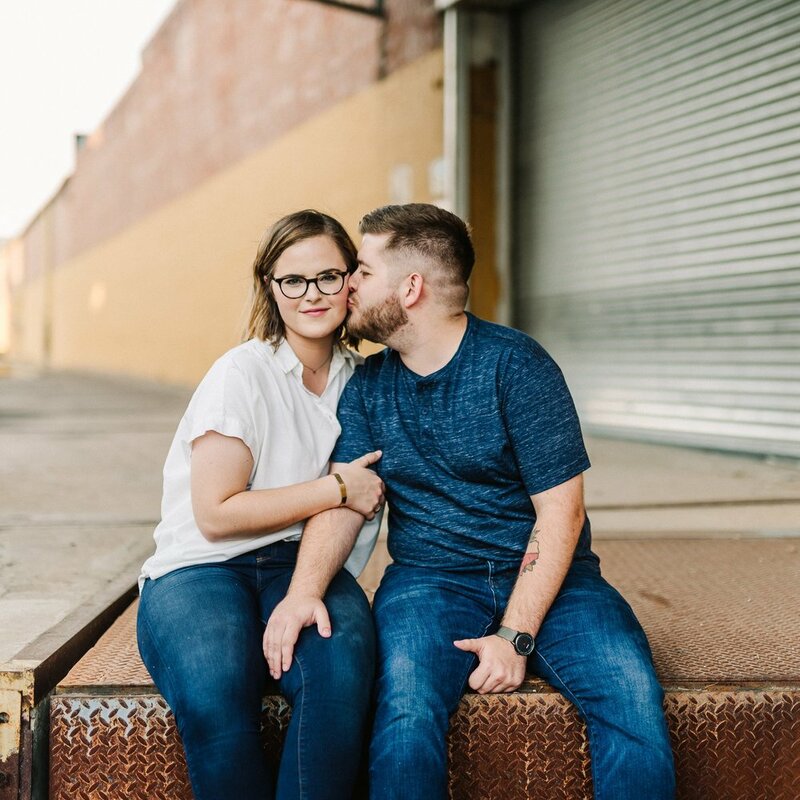 She shot our engagement and wedding photos, and we will ABSOLUTELY be contacting her in the future. I can’t recommend her enough!" 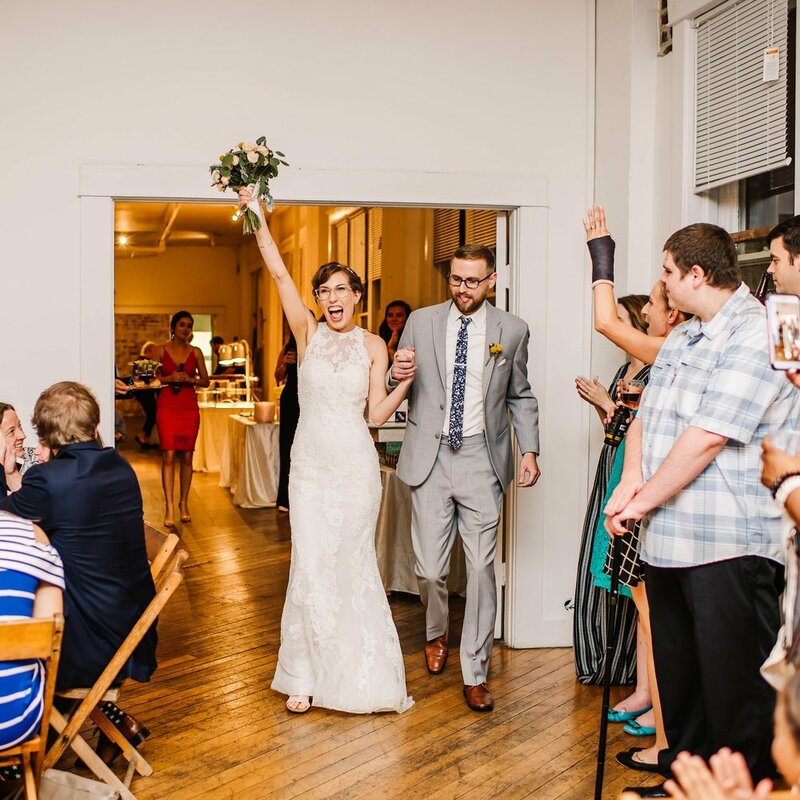 "Finding the right photographer was the most important thing for my husband and I's wedding. As soon as I saw Ashley's photos I knew I wanted her to take mine and they all turned out beautiful! She was wonderful to work with and put us at ease. I can't recommend her enough."